We are completely amazed by the amounts of money art-lovers and collectors would pay to own a unique piece of art and call it theirs. We are aware of the fact that these carry a huge value behind them and should probably cost even more, although we wouldn’t consider them as sellable items. In the following article, we’d like to point out the 10 most expensive paintings ever to be purchased. They range from extremely well known artists to more obscure ones, and from privately sold ones to others that were purchased from famous auctions. Painted by Pierre-Auguste Renoir, it was sold to Ryoei Saito for $78.1 million dollars during the 1990s. This painting was then sold to an undisclosed private collector. It describes a particular area of Montmartre and features faces that apparently were important to the artist. 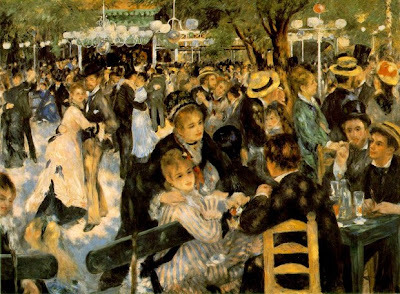 Estelle, the sister of one of Renoir’s models, is presumed to be the girl wearing a striped dress, while the dancing couple would be represented by Margot, one of Renoir’s models, and Cardensa, Cuban artist. This particular piece was bought by Kenneth Griffin for a staggering $80 million. 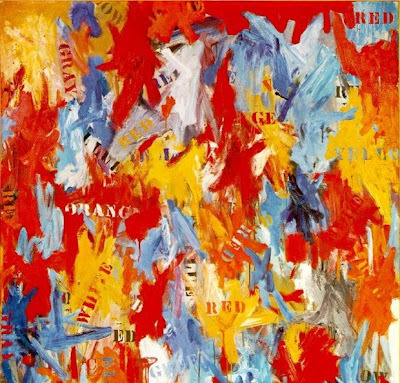 Painted by Jasper Johns, it was originally sold anonymously, the name of the buyer being made public after some time the painting spent at Matthew Marks Gallery. The artist belongs to a contemporary current, the painting being finished in 1959, and is currently considered a major influence on the nascent pop art movement. The interesting feature of this piece is the fact that colors are used as words, being painted in different colors than what they actually mean, this attitude being called by some to be “utilitarian”. So, the word “red” is painted in orange, white in red, orange in white and so on. 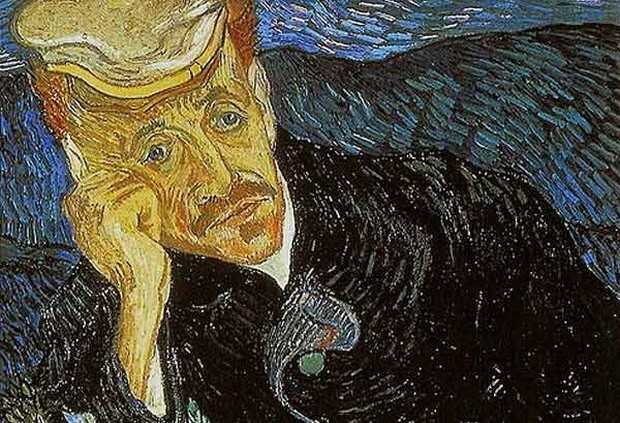 The art-work was painted by Vincent Van Gogh, one of the most renowned of all times. It was purchased by a Japanese businessman, Ryoei Saito, for the sum of $82.5 million in 1990. He placed the piece in a climate-controlled vault after purchase. Three years after buying it, the Saito was charged with bribery and received a three-year sentence. By that time, he was almost bankrupt. In an excess of selfishness, he said that the painted was to be cremated and buried with him, statement that was later infirmed as to be a joke. The businessman died in 1996, the current location of the painting being unknown. The famous Roman Abramovich bought this piece for $86.3 million, on the advice of Daria Zhukova, his girlfriend. Painted by Francis Bacon, the artwork wreaks of macabre. It’s one of the pieces he painted after his lover committed suicide. With influences from Greek mythology, mainly the story of Prometheus, it can also be considered an interpretation of The Orestia, Aeschylus’ trilogy. The painting was displayed in Russia in 2010, in Moscow, at the CCC Gallery. Gustav Klimt finished it in 1912, the work being considered a fine proof of the Symbolist Movement. The girl the painting was named after was the only model that the artist painted more than twice. 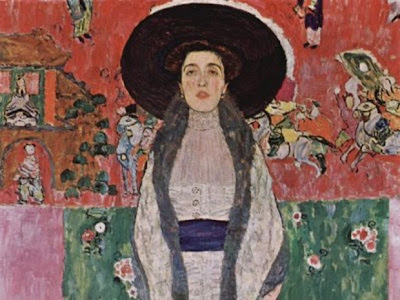 Sold for $87.9 million to an undisclosed buyer, the painting was commissioned by Ferdinand Bloch-Bauer, Adele’s wealthy husband and then donated to the Austrian State Gallery within the 1920s. It was later seized by the Nazis during the Second World War. The descendants of the Bloch-Bauer family had been returned five of Klimt’s paintings after long lawsuits. They have auctioned them all, and now this painting’s whereabouts are unknown. It’s finally time for a Picasso. 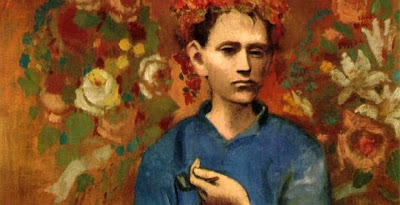 Pablo Picasso is the author of the weird piece and represents one of his favorite muses, being involved with her in a passionate relationship between the 1930s and 40s. Bought buy an unknown customer for $95.2 million, this incredible piece of art was finished in 1941, in the middle of the Nazi occupation of France. Dora Maar used to be a native Parisian, but grew up in Argentina. That’s how she could easily get along with Picasso, both speaking Spanish. As a proof of the reverence for his lover, he took extreme care while realizing it, with immense attention to detail. The artwork went to private display at auction in 2006 after being privately held during the early 21st century. 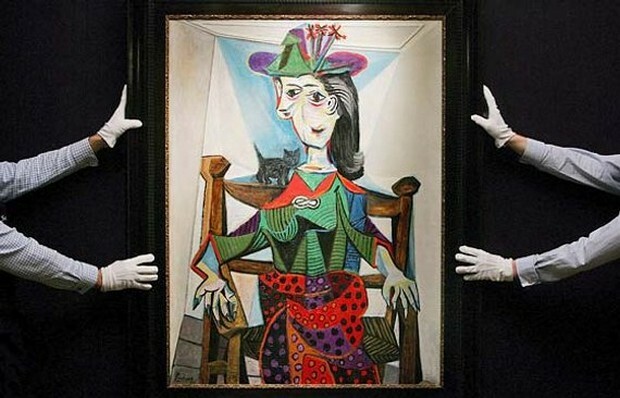 The second Picasso-signed painting in our top 10 was bought by another undisclosed customer for $104.1 million. 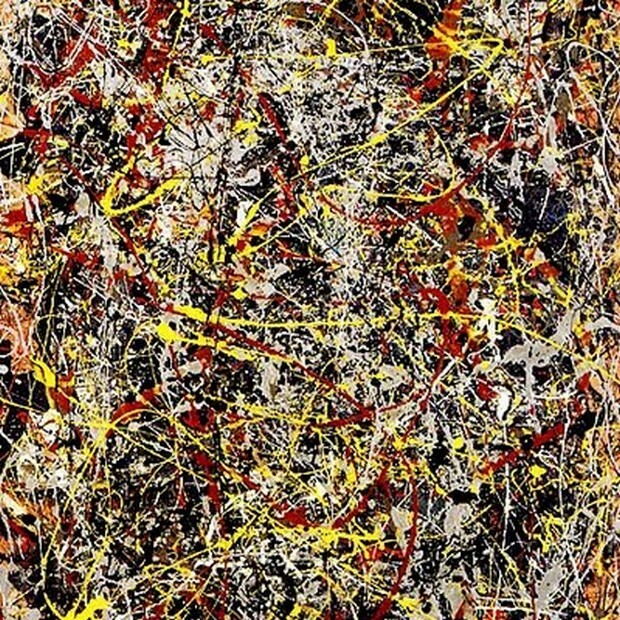 It owns the record for the most expensive painting ever sold at an auction. Finished when Picasso was only 24 years old, in 1905, during the artist’s “Rose” period, the painting emanates an androgynous quality, contrasting between the pipe and the flowers. Even though many art critics say that the price was way too much for its actual value, it finally got sold, in spite of their opinion. We’re now penetrating the top 3 with another Gustav Klimt piece, sold for a mind-boggling $135 million to Ronald Lauder, cosmetics magnate. The reason for which he bought it was the desire to collect Jewish-owned artworks rescued from the Nazis, displaying them in his Neue Galerie in New York, where it currently resides. 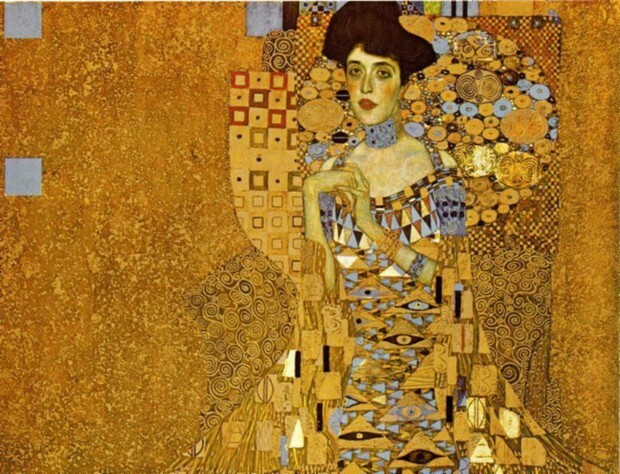 The painting consists of gold, oil and silver on canvas and was the most expensive painting ever sold for a short time. 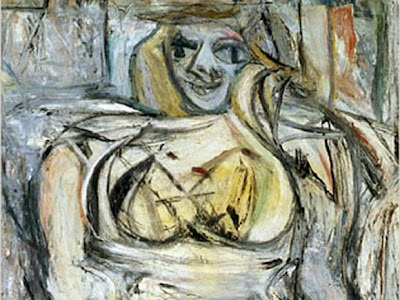 The work of Willem de Kooning joined Steven A. Cohen’s collection of artwork at a cost of $137.5 million. It’s the only de Kooning painting owned privately, bought from David Geffen in November 2006. The artist numbered his whole series of “Woman” paintings, 6 in number – a superb example of abstract expressionism, finished in 1953. He was declared the leader of the movement at that time, but passed away in 1997 after a long Alzheimer’s Disease-dominated period. The most expensive painting ever to be sold is Jackson Pollock’s No. 5, 1948, based on his famous “drip” style. Bought by David Martinez for a whopping $140 million, it’s the piece that proves contemporary-style is currently the most wanted within the high-class society. Although the owner is unconfirmed, just as the sum, they haven’t been disproven by anyone or anything. It was brokered by Tobias Meyer, Sotheby’s auctioneer, as a private sale. The seller was David Geffen, renowned for his private collection of artworks.